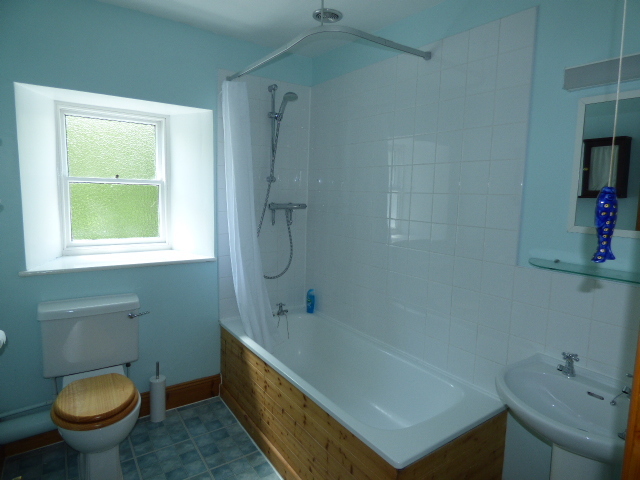 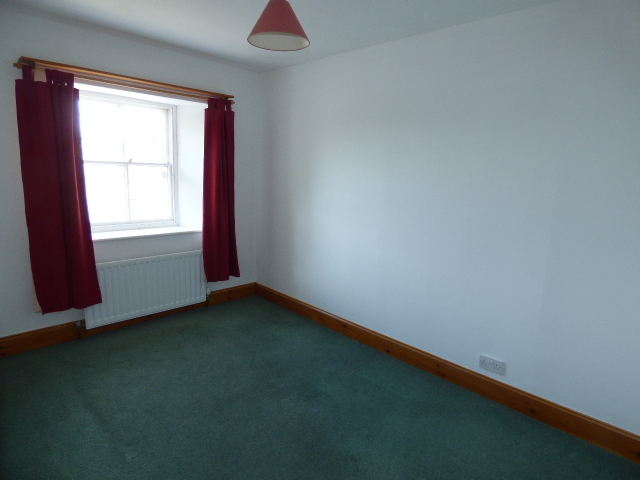 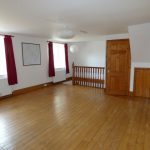 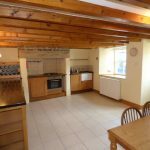 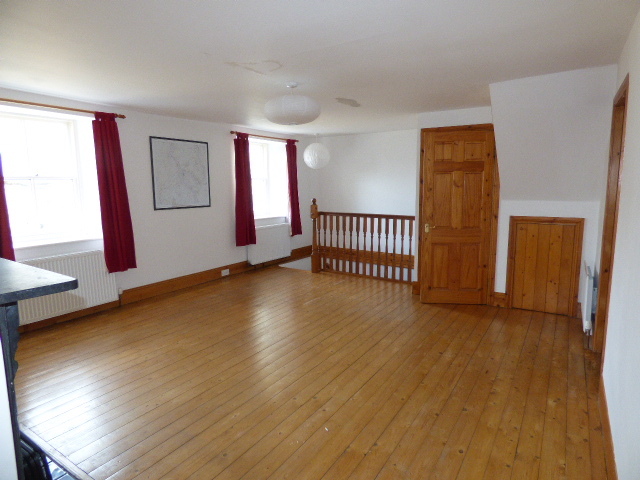 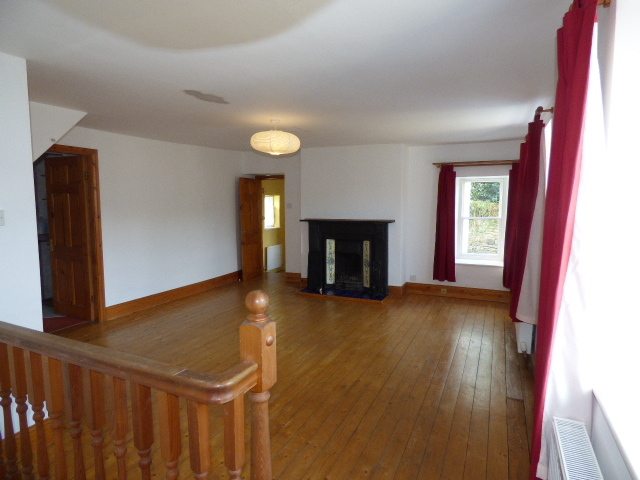 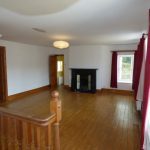 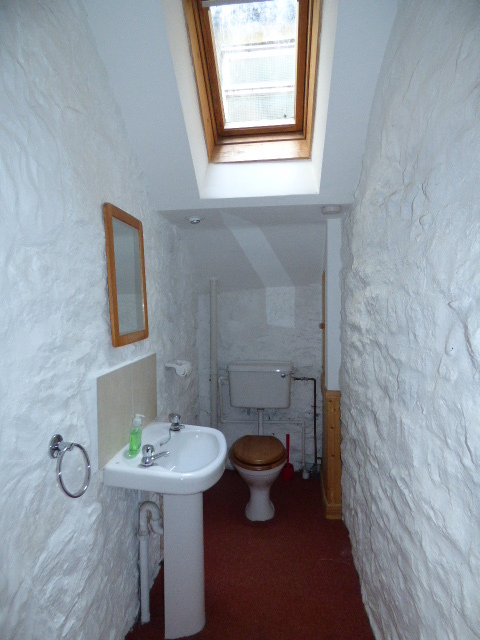 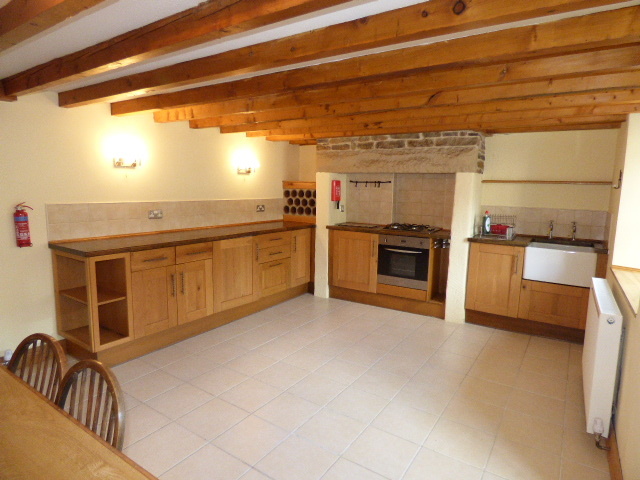 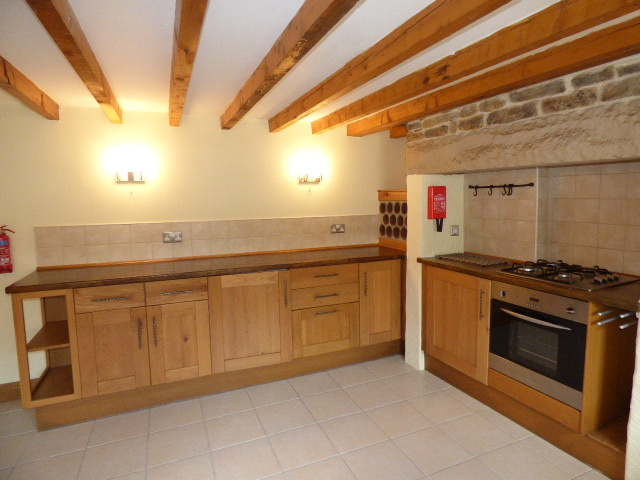 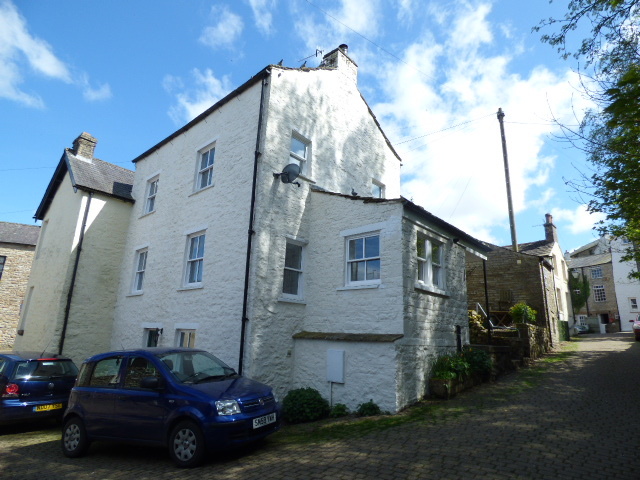 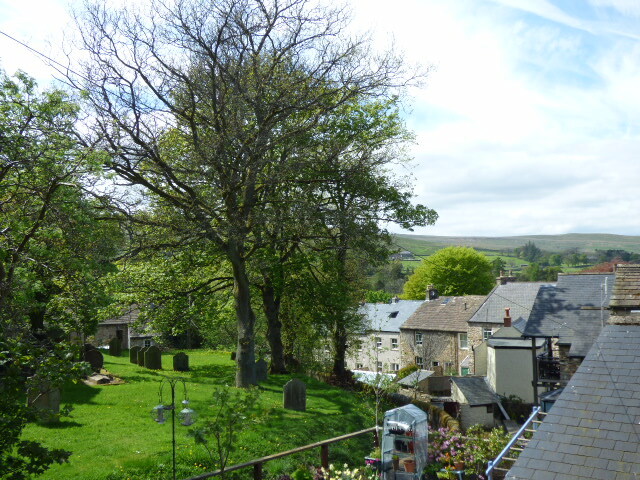 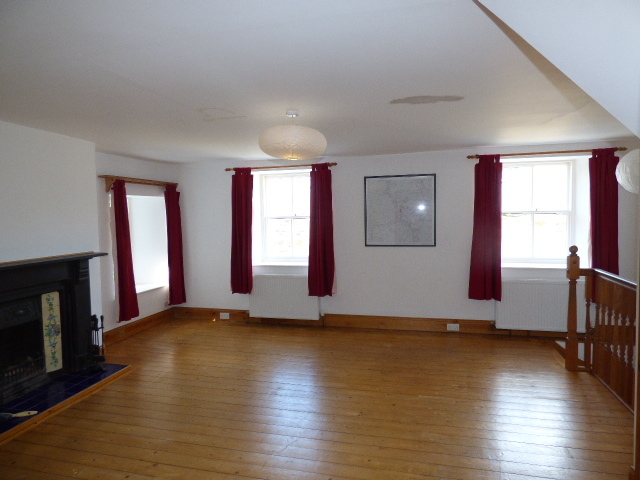 This character property is situated in the popular market town of Alston and is set in a quiet location next to the church grounds. 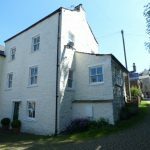 The property is set over three floors, having two double bedrooms, large living room and a bespoke fitted kitchen to the ground floor. 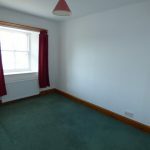 Benefitting from mains gas central heating and double glazing, the property has been kept in good order. 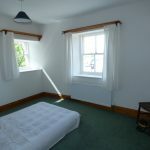 Parking is available next to the property. 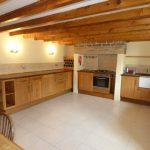 Bespoke fitted oak units with solid beech wood worktops and complementary tiling to splash backs, clay pipe wine rack with shelf above, built in fridge. 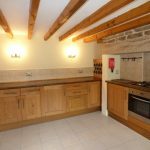 Electric fan oven and gas hob set into the inglenook fireplace with lighting and extractor, Belfast sink, down lighting and two double radiators. 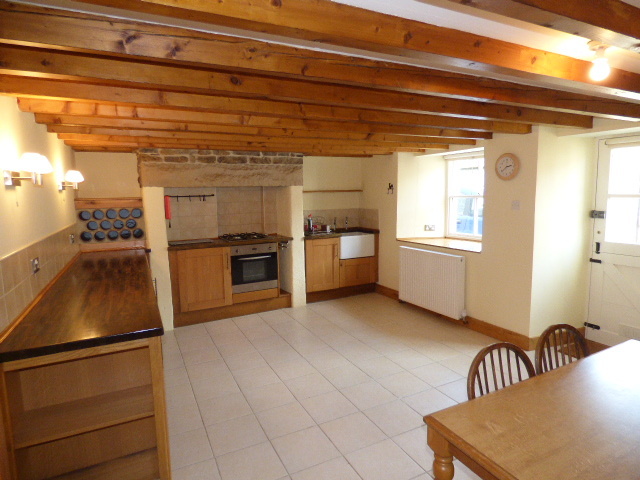 Modern tiled floor, exposed beams, space for dining and good size under stair cupboard, door to wood stairs leading up to first floor, sliding sash double glazed window to front aspect and wood stable part glazed door to front. 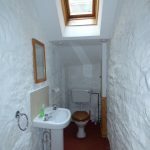 Having a low level WC, pedestal wash hand basin and space and plumbing for washing machine, storage shelf and skylight. 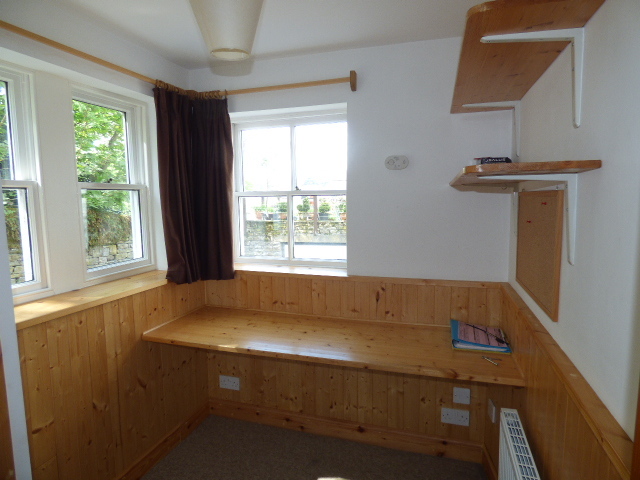 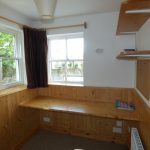 Fitted wood desk with shelving, double radiator, sliding sash double glazed windows to front and side, cupboard housing gas boiler and attic hatch. 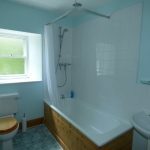 Having a modern three piece suite comprising, bath with shower over, low level WC, pedestal wash hand basin, tiling to walls, sliding sash double glazed window to side with obscure glass, heated towel rail and extractor. 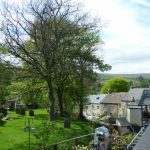 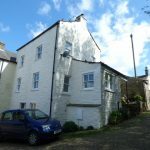 Double room with two sliding sash windows to side and front aspects, single radiator and lovely views over the church, rooftops to the fields and fells in the distance. 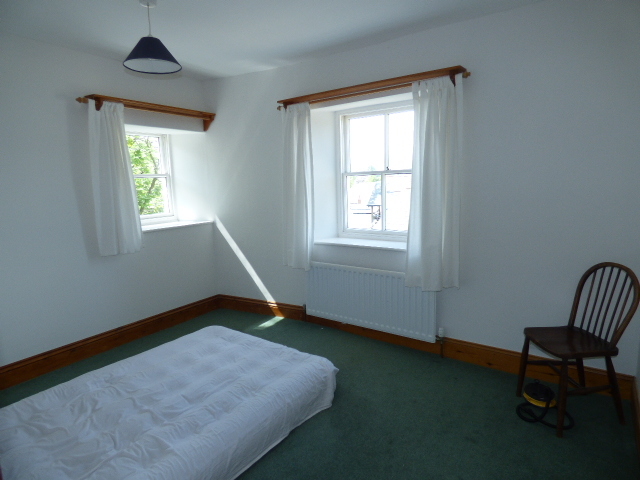 Double room with sliding sash double glazed window to front aspect with views and single radiator. 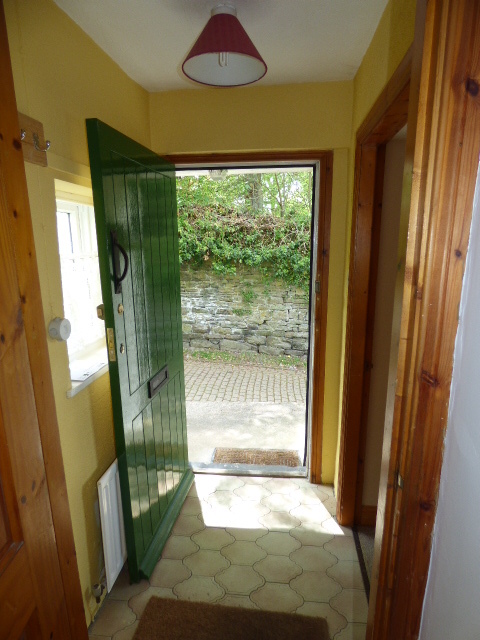 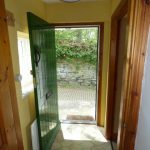 There is parking available to the front on the cobbled, side lane just outside the kitchen door, side patio with overhang, ideal for sitting out on an evening with access to side entrance door and rear integral shed/store room. 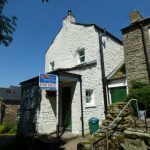 We are advised by the vendor that the property is subject to the 1000 year Alston Lease, more information can be obtained from our office. 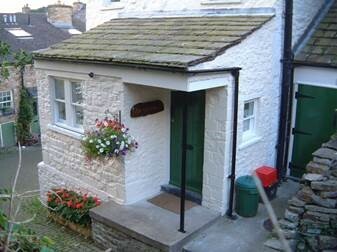 The school at Alston provide education from the ages of 5-16 years. 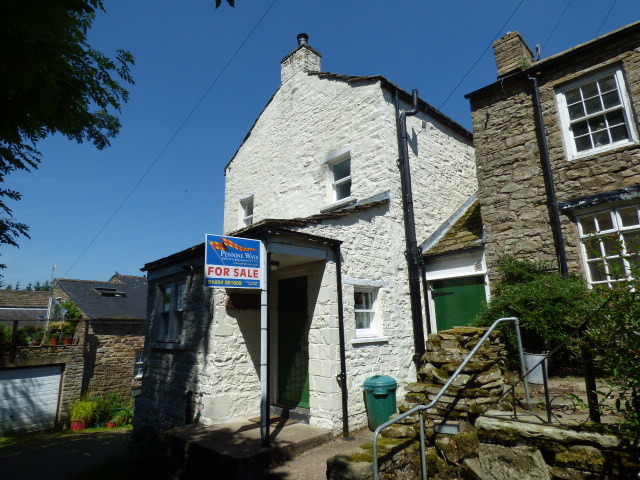 The town also provides a banking service at the post office, a dentist, doctor’s surgery and a fire station. 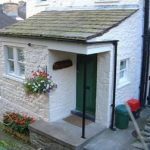 There are also an abundance of local shops in Alston providing for most everyday needs including a baker, butcher, fruit and veg stall at the market cross and two convenience stores and petrol stations with road links to Newcastle and Carlisle in around an hour. 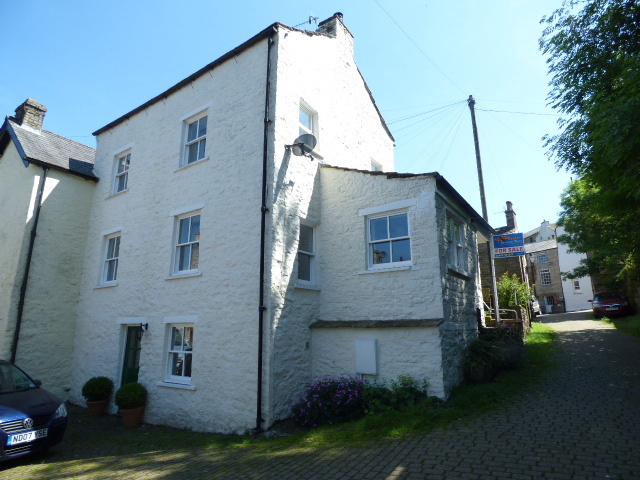 From our office proceed up the street on foot towards the cane workshop, follow the cobbled street to your left and take the cobbled lane to your left and you will find the property along on your right. 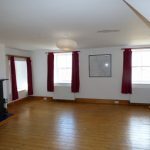 You can drive to the property and park outside.